Life Buoy On The Deck Of Cruise Ship. Royalty Free Fotografie A Reklamní Fotografie. Image 35234817. Reklamní fotografie - Life buoy on the deck of cruise ship. 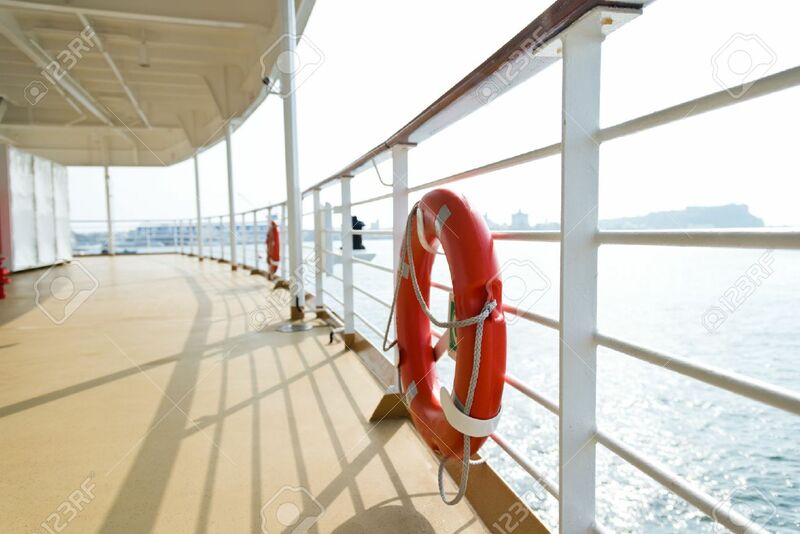 Life buoy on the deck of cruise ship.